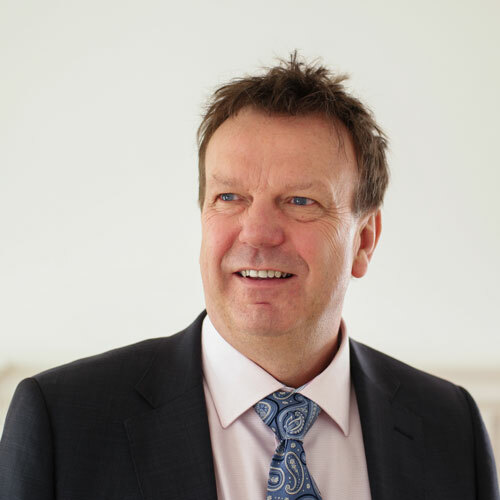 With a long and established track record specialising in all aspects of dispute resolution and business law, Jonathan has been a practicing litigator for over 20 years. He has an enormous amount of experience, and has fought and won many difficult and challenging cases over this period. In fact, Jonathan is widely recognised as a skilful, aggressive and successful litigator, due to his tenacious personality and commanding strength as a negotiator, often being able to find solutions to problems, which might otherwise have resulted in a disastrous outcome for his clients. Consequently, Jonathan is very well respected by his peers, and receives many recommendations and client referrals. He is also the Prosecutor for the RSPCA in Norfolk, a position that he is very proud to hold. Jonathan has a Bachelor of Laws (LLB) degree with honours, from Middlesex University and was admitted as a fully qualified Solicitor to the Law Society of England and Wales in 1983. He joined Kenneth Bush in 1981 as a trainee and since that time has established an extensive client base, and is proud to have maintained many long – standing professional relationships built on quality service, client care and trust. Indeed Jonathan strongly believes in doing his very best for clients and in giving honest and straightforward advice to achieve the most favourable result. He is passionate about his work, and is very friendly and approachable, so will always meet with clients in person to fully understand their requirements. Furthermore, Jonathan is a “ferocious” advocate and has the confidence, experience and ability to conduct his own trials personally at court. This means that clients do not have to instruct a separate Barrister to go into court on their behalf. As an advocate, Jonathan can also assist his team members with court cases if necessary, so there is no need to go outside the firm, and clients can be assured of continuity of service in-house with all aspects of a case being handled exclusively through Kenneth Bush. Jonathan enjoys solving complex legal cases in the field of commercial law and dispute resolution, so please get in touch if you would like his help or advice. You can contact Jonathan by email, or by calling 01553 692233 (Office Reception).